Good for use as mentor text! Written by popular children's author Rozanne Lanczak Williams, each book in this delightful collection introduces a different form of writing. 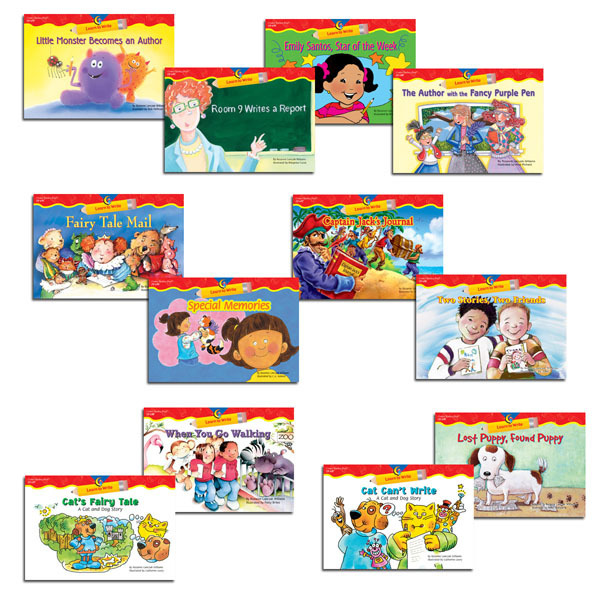 These engaging tales use fun-loving characters to motivate and encourage young readers to want to write on their own. 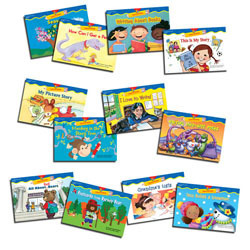 At the end of each book, a "Your Turn to Write" page provides entertaining activities designed to build K-2 writing skills. Children simply follow the example of characters in the story to create posters, journal entries, stories, friendly letters, and more! Great for ESL/ELL!